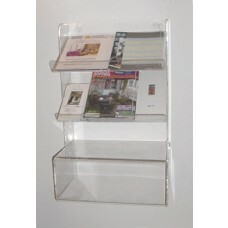 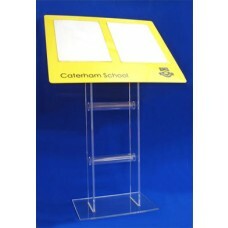 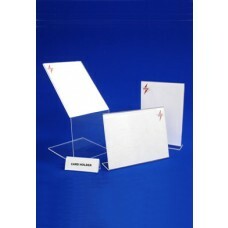 We manufacture a range of floor standing card holders and leaflet dispensers / brochure holders. 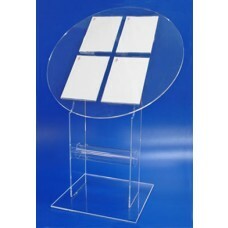 These free standing floor units can be manufacture in clear, coloured, frosted acrylic and silicone (glass effect). 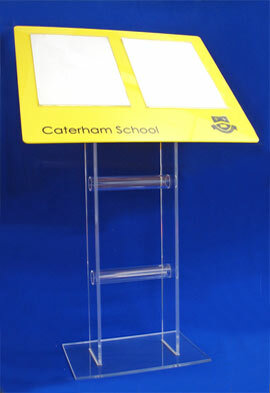 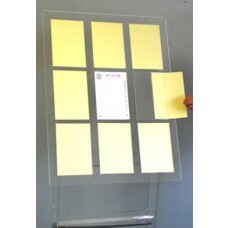 Acrylic / Perspex pods can be manufactured so that they are dismountable for easy portability. 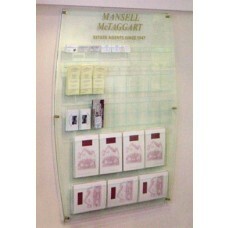 Click on the free standing estate displays below for more information.